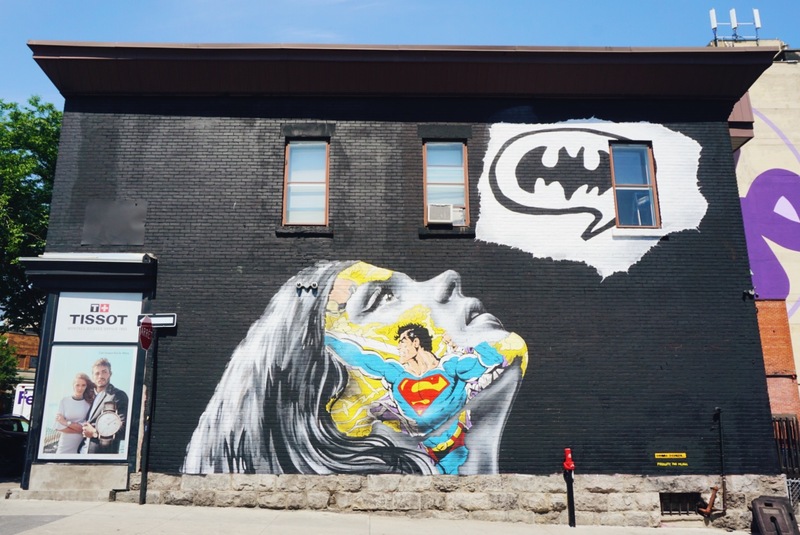 BIXI outings offer the chance to admire the many works of art that cover the city, thanks to MURAL Festival, a key event in Montreal's creative and cultural sphere. 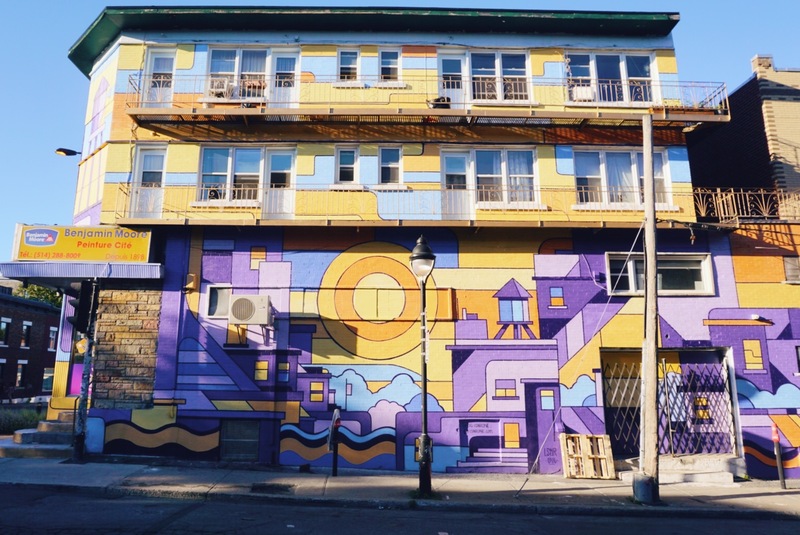 The murals created during these 11 festive days embellish the city throughout the year! Here are our favourites of the 2018 edition. Get a chance to admire them with a Bixi ride through the city! 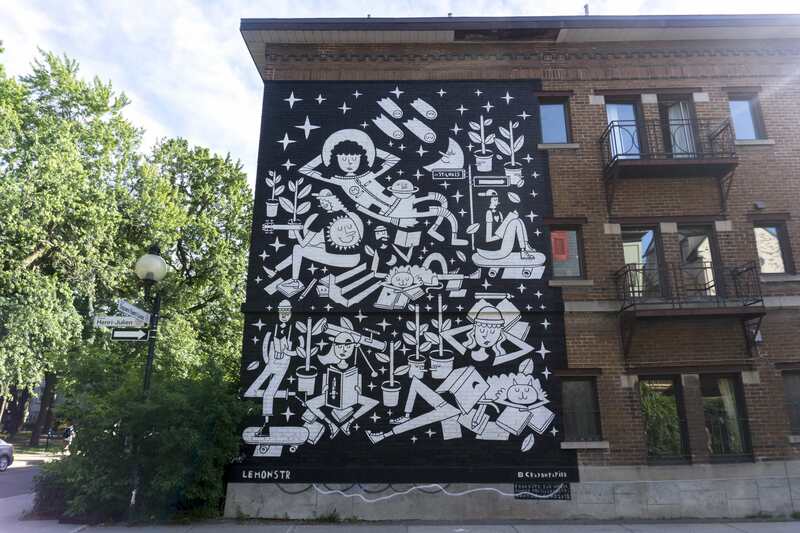 The Mexican and the Quebec artists have joined forces to create this sweet and dreamlike artwork. Lucas Saenger offers here a mural with abstract forms. An absolute eye catcher! 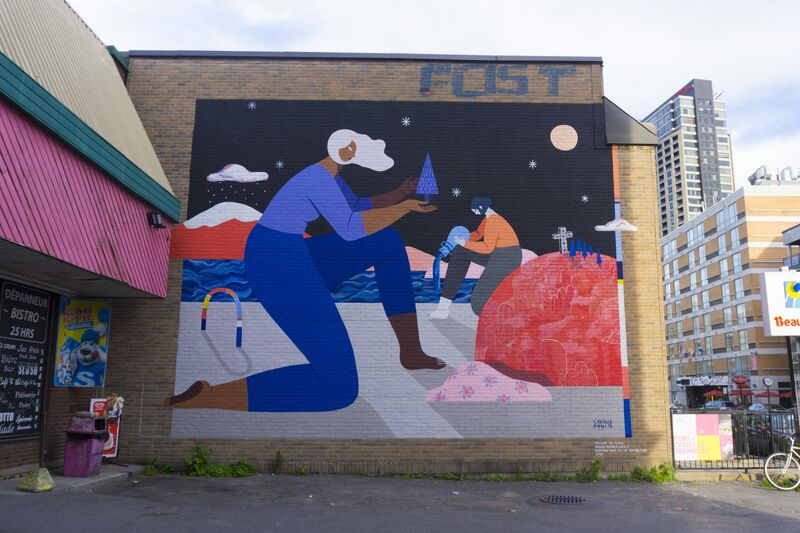 Admire the work of the Montreal artist halfway between the real and the imaginary. Franco-Canadian artist Benjamin Tran explores time and space by creating a peaceful and poetic universe. 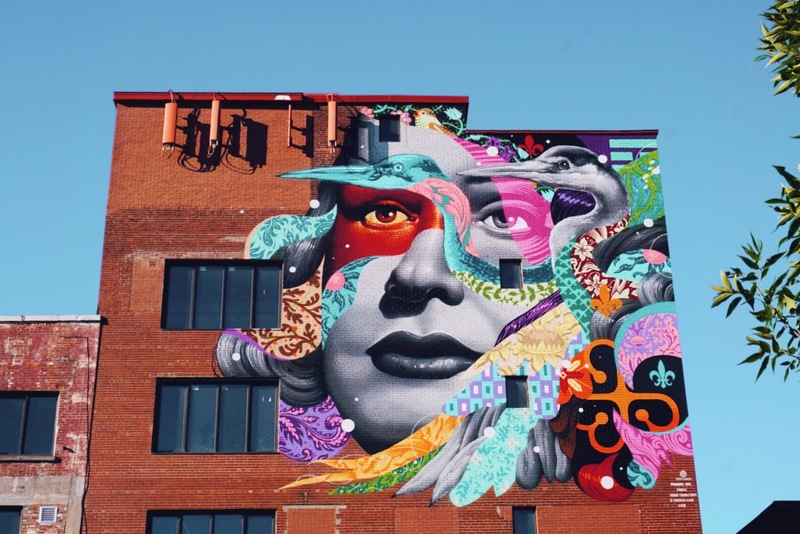 Internationally renowned American artist Tristan Eaton offers pop and colourful artwork! Did you take a beautiful picture of a work during one of your trips with BIXI? Enter the BIXIVISION contest and get a chance to win a trip for two in one of the 27 cities where the BIXI concept has been exported (value of $ 4000). To wander around easily, download the BIXI app from Google Play Store or Apple Store.